Saving? Who needs to save! Back when the Atari 2600 was around gamers didn’t need to save; they could get through a whole game in one sitting. 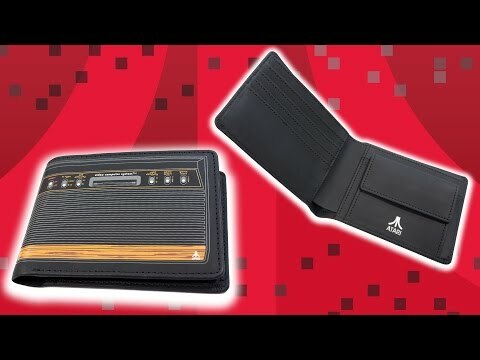 Saving your money is a bit more important though, and now you can do it in retro gaming style with this Official Atari 2600 Console Wallet.